Paying has never been easier. Gone are the days of searching for your wallet. The wasted moments finding the right card. 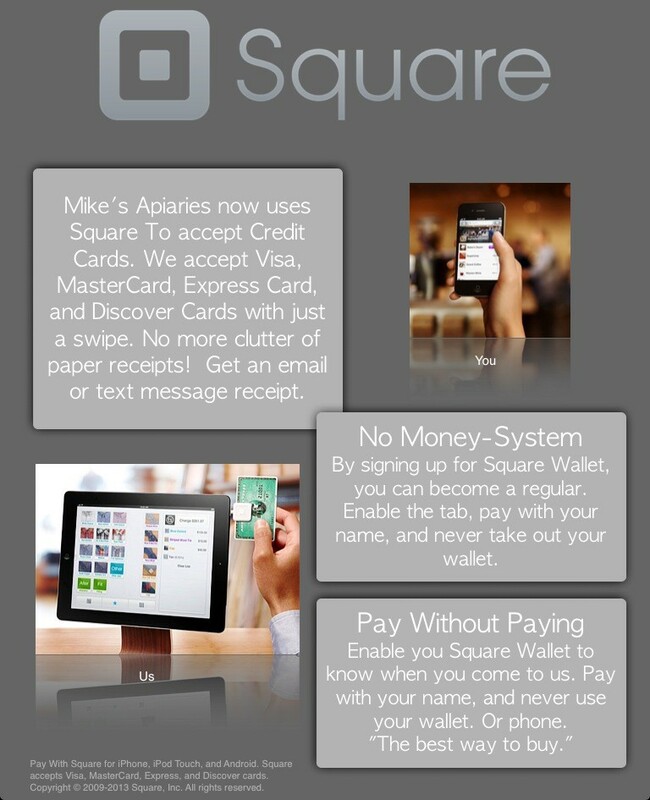 Now payments happen with a touch.